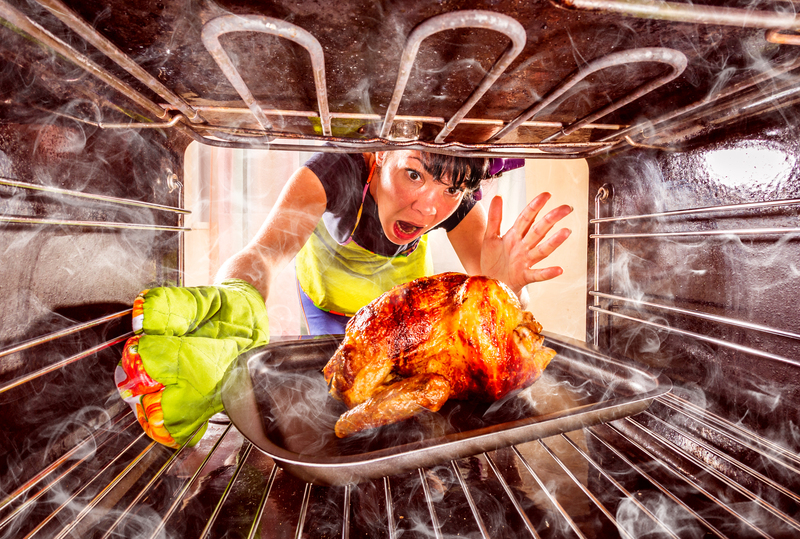 Is your oven overcooking tried and tested meals? If so, there is a possibility that your oven is struggling and may break down soon. An oven is one of the most integral appliances in your kitchen. You rely on it to feed you. It prepares Sunday roasts and helps in the weekend baking. But if you have been observing some changes or improper functionality then it may be time to get it replaced. 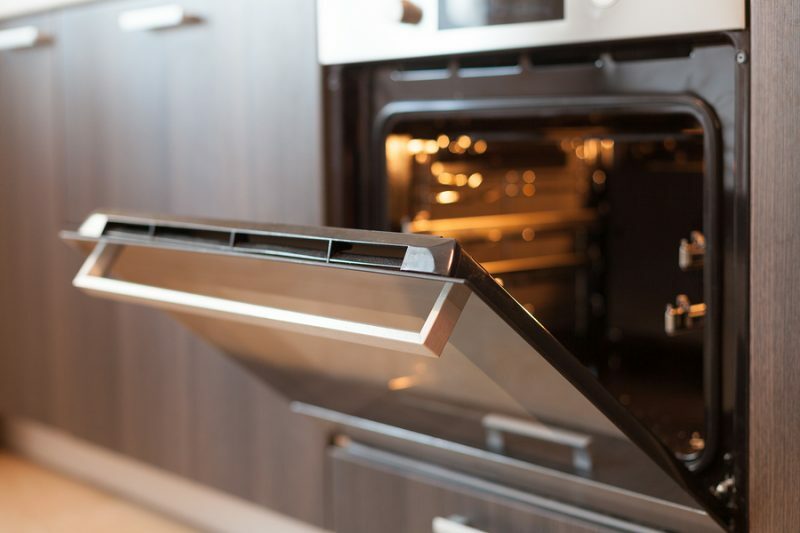 So how do you know the right time to replace your oven? Well, there are some tell-tale signs that indicate a need for replacement. Even though your oven is an older model and takes time to bake, it should not be the sole reason for higher energy bills. 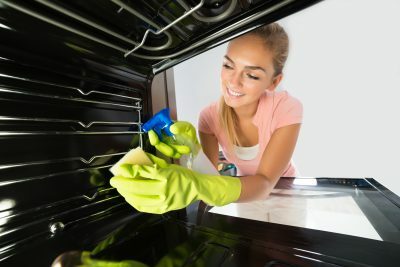 If you are facing problems in cooking as well as receiving higher energy bills then it means that your oven is breaking down and you need to get it inspected soon. If you bake a tried and tested recipe but it turned out bad for no apparent reason, your oven components may not be working properly. When different components in the oven break or wear out, it results in temperature fluctuations that eventually affect the food quality. The two most common reasons for this are a faulty thermostat or broken door seal around the oven. When the inside of your kitchen oven appears rusty, it is a clear indication that your oven needs a replacement. This rust hampers the functionality of the oven and its various components. This can also make its way into your meal. While this is not a severe health concern, would you prefer cooking meals for your family in a rusty oven? Slow preheating and uneven baking are the top indications of irregularities in an oven temperature. 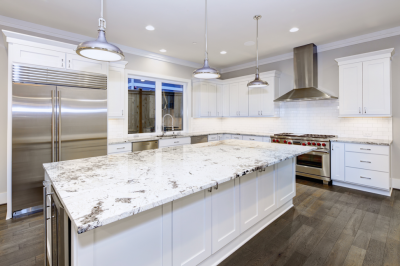 There could be various reasons for irregular temperature such as broken seals around the oven doors, faulty heating elements, cracked glass door, or any other electrical issue. All of this hampers your oven’s ability to maintain an adequate temperature inside the oven. This results in either uncooked or over-cooked meals. This also lead to discoloration, rusting, or damage to other elements of the oven hence your best bet is to replace the oven at the earliest possible. If you have been using your oven for a long time, while it has proved to be a reliable tool in your kitchen, maybe it’s time to retire it. Just like other kitchen appliances, your oven also loses its effectiveness once it reaches a certain point in its life. 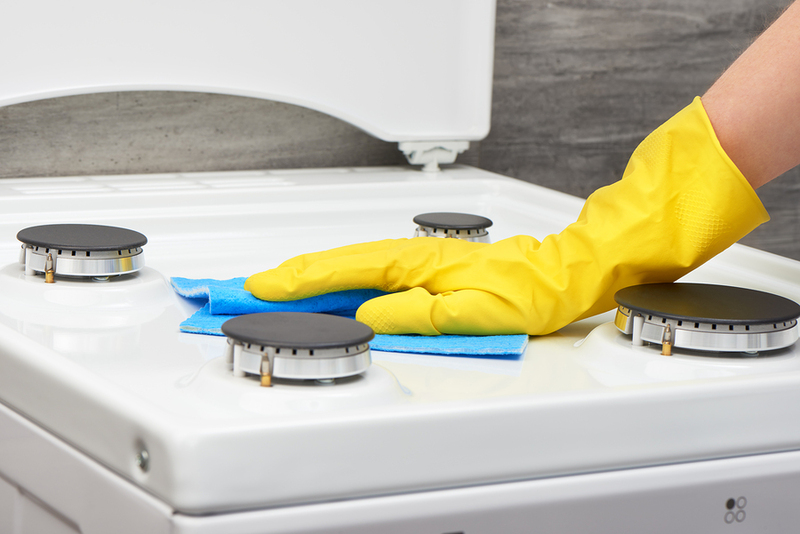 One indication of an old oven is the frequent need to call for oven servicing, causing you to incur heavy costs. So if you have been incurring unnecessary and frequent repair cost then it might better to replace your oven soon. This will help you save a good amount of money down the road. Wilshire Refrigeration & Appliance services Wolf ovens and ranges throughout Southern California from Santa Barbara to Palm Springs, and even into Las Vegas. Give a call to schedule a regular servicing or replacement of your Wolf oven or other Wolf appliance: (800) 427-3653.